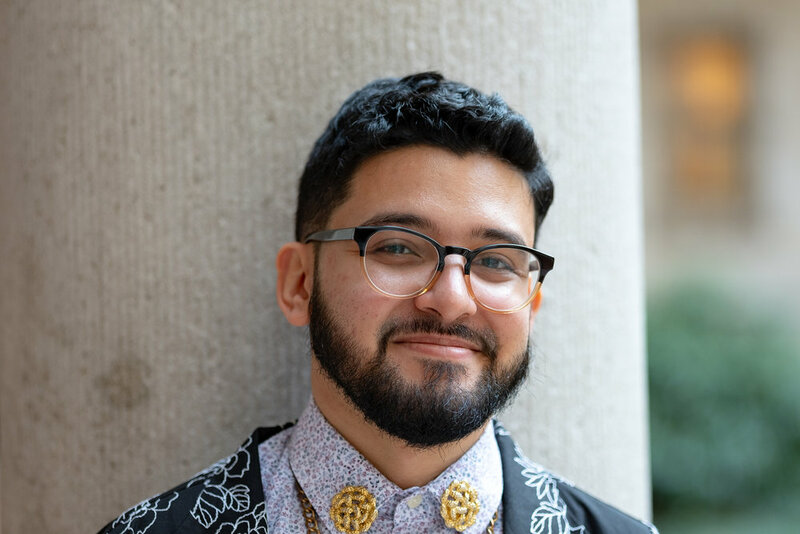 Enrique Cintrón (they/them) is a queer nonbinary Puerto Rican doing theology at the intersections of faith, race, sexuality and gender. Enrique was raised Roman Catholic and after leaving the church and entering a period of intense spiritual searching in the desert, came back to Christ through the Episcopal Church. They identify as a leftist and anti-capitalist and have organized in immigrant rights and LGBTQ movements. They enjoy embroidery, cooking, making jewelry, and buying far too many books in used bookstores.